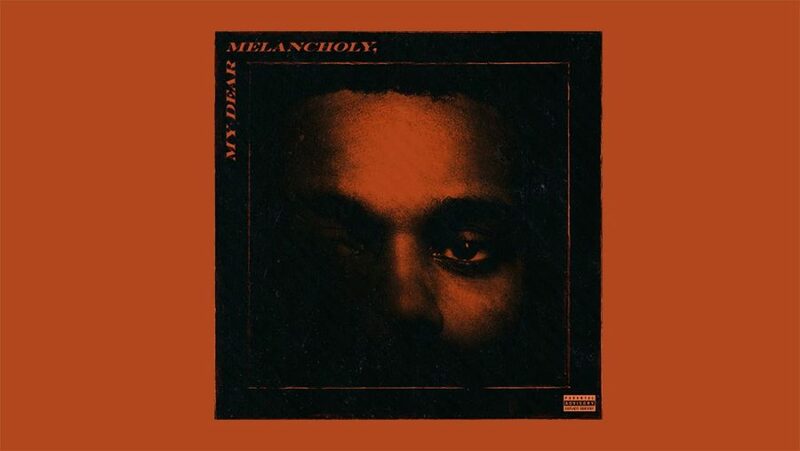 The Weeknd's newest album, My Dear Melancholy, tells the story of heartbreak. French composer and producer Gesaffelstein, whose past collaborations is the EP’s only featured artist. The Weeknd wants this album to hit those who has endured from a heartbreak. Having his own voice be the only voice on the track tells that us that those are his feelings and not someone else who was featured on the track; I love this because anyone who has experienced heartbreak can deeply relate to what his lyrics mean. The album was released on the night of March 29th and clocks in at 22 minutes.